Finland holiday cottage. Holiday Home Villa nomini offers accommodation in Tahkovuori, 400 metres from Lift 3 and 400 metres from Lift 6. 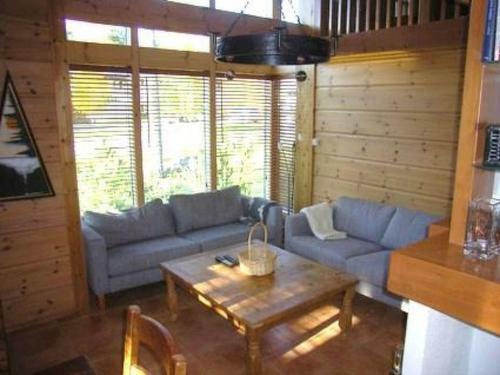 This property is a 5-minute walk from Tahko Ski Centre. Lift 1 is 600 metres from the holiday home. The nearest airport is Kuopio Airport, 34 km from the property.